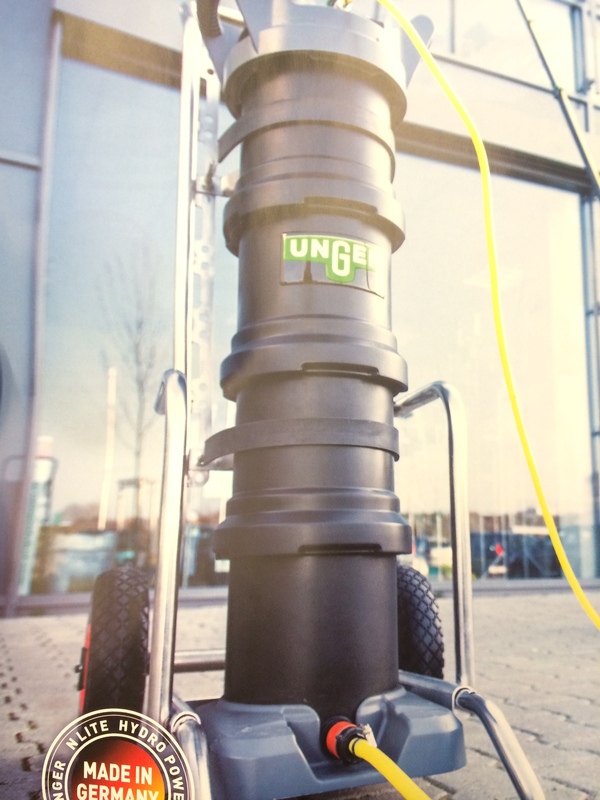 Window Cleaning Magazine has just received great pics sent in from our guest correspondent in the field Steve Blyth at the ISSA/INTERCLEAN Amsterdam 6 – 9 May 2014 event. 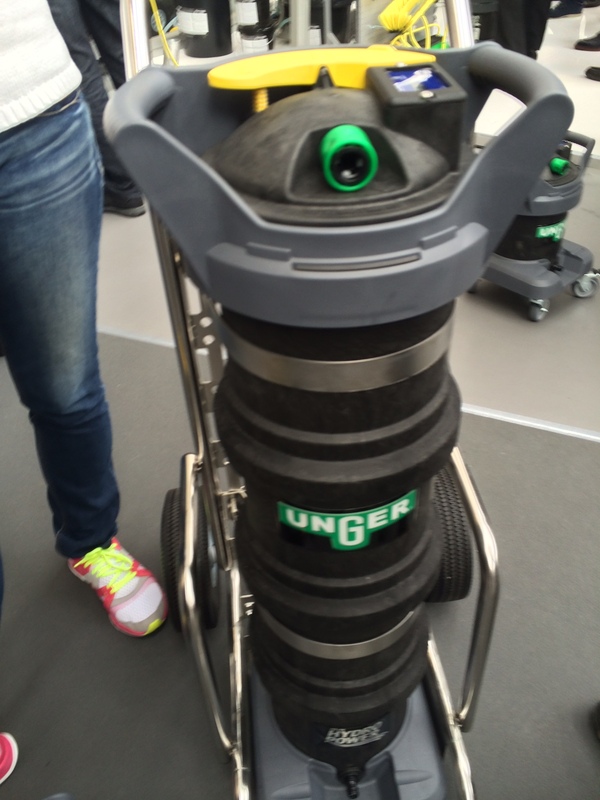 I stopped at the Unger Booth to see the new trailer, yesterday and was immediately intrigued by all of the little R2D2 canisters strewn about their booth…. Turns out these are DI units… Very slick… The engineering team at Unger have reinvented the canister and it is looking good. 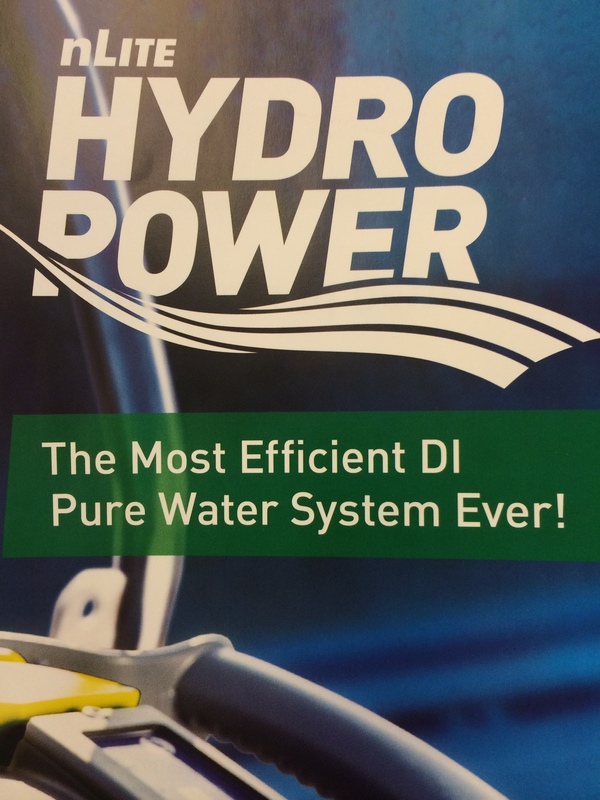 This is an easy to use, easy to understand and competitively priced System for pure water cleaning. There is a small, (1 bag) Medium (2 Bag) and Large (4Bag) version that should fit most peoples needs for DI. The Resin bags Re stored and shipped in plastic buckets making for robust, yet easy, storage of the resin. 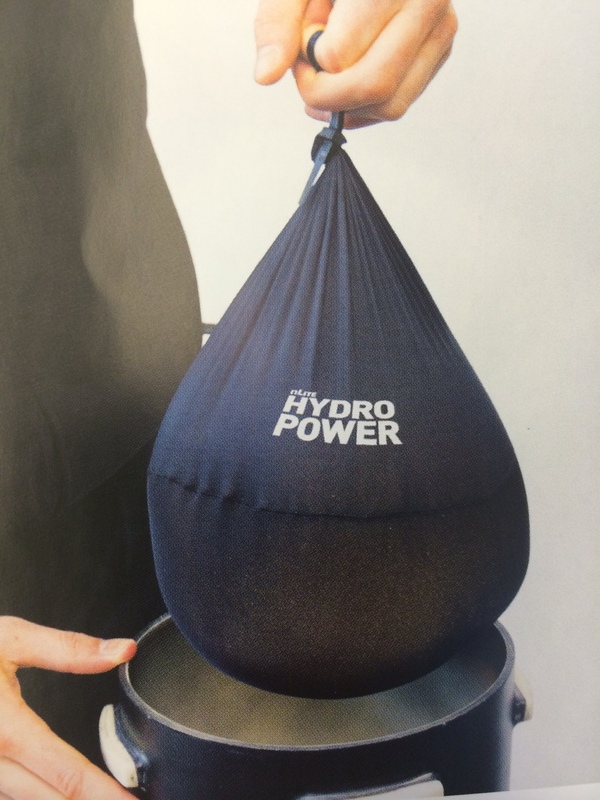 I can see lots of uses for the buckets once the contents are inside the R2D2. Easy to understand, easy to use, easy to refill, and easy to store this new DI resin system will make a big splash.